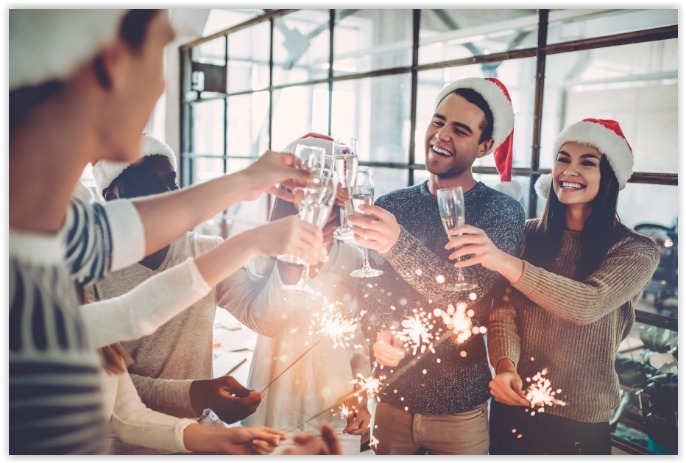 Start your holiday season off right by throwing a holiday party no one can forget! From the invitations, DJ, to the cocktails, you may think you have everything covered. Rent Letters is here to remind you of the missing detail to your dream holiday party: Rent Letter Marquee letters! To create the right mood is all about the lighting, and we are professionals in this space. For the holidays, the mood is centered around brightness and fun. 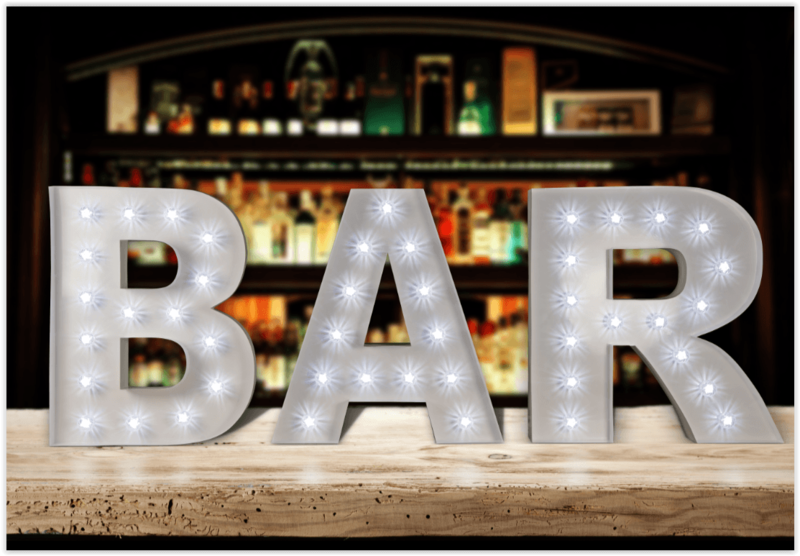 These 3-foot marquee letters are the perfect symbol of celebration! Our high-quality 3 foot marquee letters are free round-trip shipping in the continental U.S., and our customer service team is committed to making sure you receive our product safely and on-time for your event. Whether your holiday party is for New Year’s, a corporate event, work holiday celebration, or a birthday party, these marquee letters steal the show every time. This will add an unforgettable and timeless look to your next special event by renting giant marquee letters. Powder coated timeless white, with super-bright turbo bulbs, our marquee letters are a guaranteed show-stopper. Get a quote for letters to rent here!